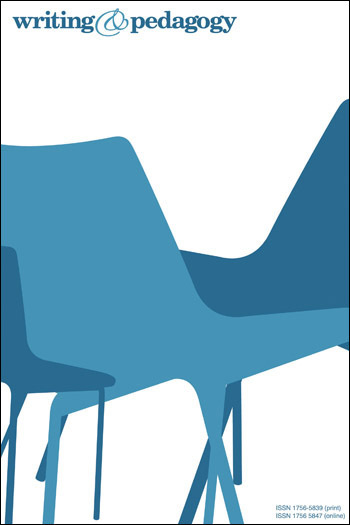 Rather than narrowly dividing language between correct and incorrect, this book promotes a respect for the power and usefulness of language in all its forms. It draws from a number of linguistic grammars, traditional grammar, and contemporary composition theory, yet achieves a unified synthesis by seeing each of these as ways to understand the language itself and its natural, inherent, meaning-making grammatical system. The book draws heavily on real world writing, including authors like Annie Dillard, Richard Rodriguez, John McPhee, Alice Walker, Tim O’Brien, Martin Luther King, Jr., and Cornel West. Though the book is primarily a linguistically based exploration, the final two chapters move into the practical world of real world application in writing (including punctuation) and reading (grammatical analysis.) It does not stop at the isolated sentence, but considers ways in which grammar works in longer passages and in harmony with rhetorical purposes. Its direct focus is on developing an understanding of language and not on directly changing language behavior. 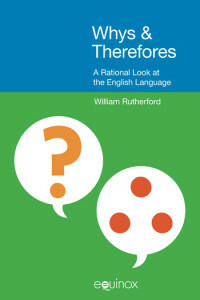 It should be of great interest to writing teachers or grammar teachers looking for alternatives to narrow prescriptive approaches or the disinterested descriptions of much contemporary linguistics. 1.1 Introduction 1.2 Grammar is not error and error is not grammar 1.3 A sentence is not a complete thought 1.4 Trust and distrust: conscious and unconscious knowing 1.5 What is meaning-centered grammar? Hancock’s Meaning-Centered Grammar makes an excellent introduction to traditional grammar viewed within a functional perspective. It possesses a warmth of style unusual for a textbook in this field. 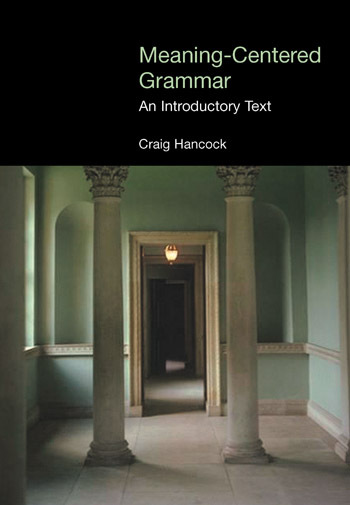 In this book, Hancock has attempted the difficult task of blending insights from rhetoric and the teaching of writing with terms and descriptions from the two linguistic traditions of traditional grammar and systemic functional grammar, the latter in the form set out in Halliday (1994).